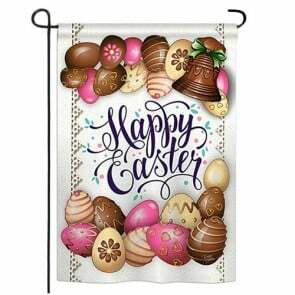 Happy Easter!Browse our collection of the Easter flags and discover the right flag for your home and garden. 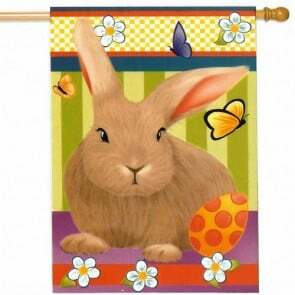 Our selection of Easter flags features an array charming Bunnies, Easter baskets, colorful Easter eggs, Easter crosses, Lilies and more! 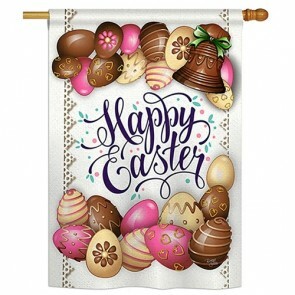 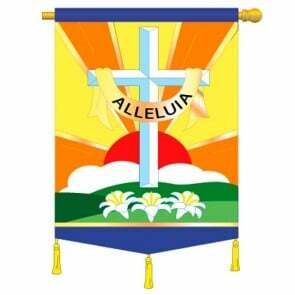 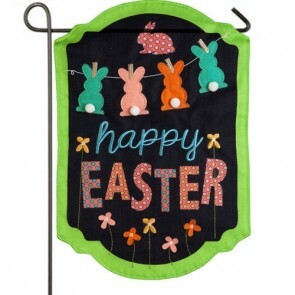 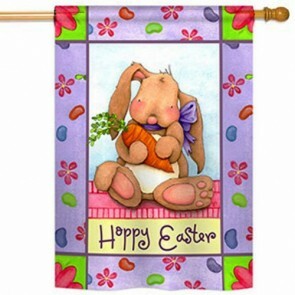 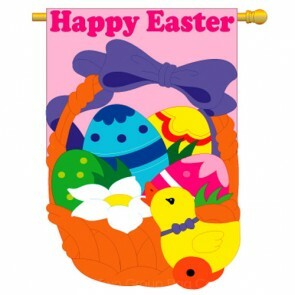 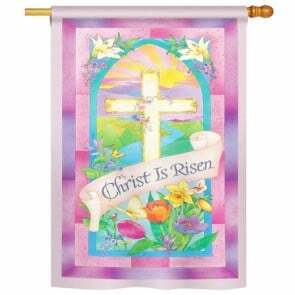 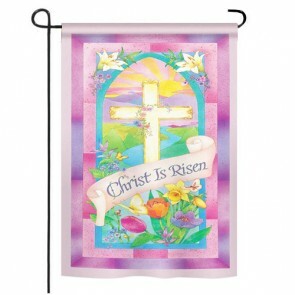 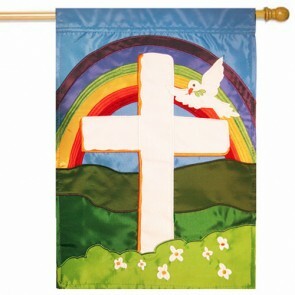 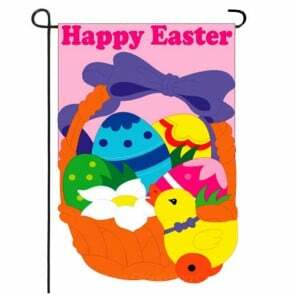 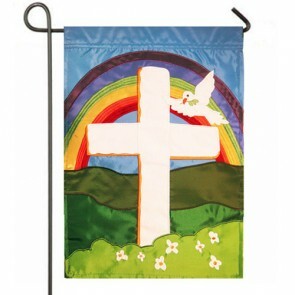 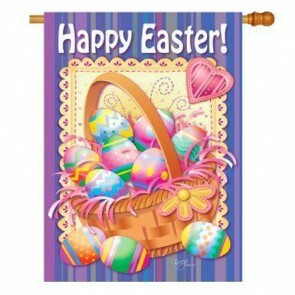 We offer a large selection of Easter flags at affordable prices, great quality and fast delivery. 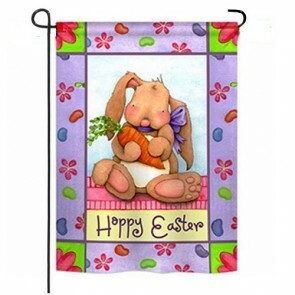 Buy From us and make HouseFlags your Home for Decorative Easter Flags.